Recently we have been in communication with Network Rail regarding our preference for a 10 year Track Access Agreement. 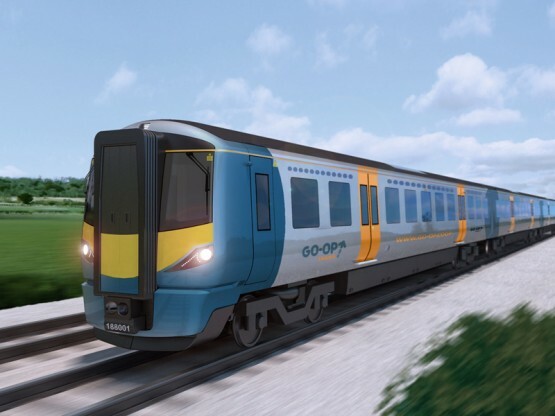 As members will know, we want to offer up to eight trains each way per day between Westbury and Birmingham, serving Trowbridge, Melksham, Chippenham, Swindon, Oxford, Banbury, Leamington Spa, Warwick and Solihull. Two-hourly clockface departures 06:00 to 20:00 on weekdays, with additional services on Fridays. Hourly departures in peaks; tidal flow from South in morning, returning from the Midlands in the evening. Weekend services to Weymouth in the summer months. In addition we are tendering to run a Local Sustainable Transport Fund (LSTF) supported service between Salisbury and Westbury. This, combined with the above service, meets Wiltshire County Council’s outputs. The proposed service has been assessed by a reputable independent consultancy as required by the Regulator. Supporters have provided us with funds of £400,000 to develop the proposals. We are close to launching our public share offer, at which point we will also be inviting further investment from our members. We will be leasing new rolling stock. The trains will be built overseas, but at least 30% of their value will be UK-sourced, and they will be maintained in the UK, creating new employment. We aim to be signing contracts in June 2012 and the service is planned to commence in the second quarter of 2014. Capital requirements of £3m (mobilisation and capital costs plus working capital) will be raised from a mix of existing investors, financial institutions and bank borrowing. We expect financial performance to be in line with other rail operators, with an average net operating margin of 3–4% over the 10 years. We anticipate being profitable in Trading Year 3 with an average turnover of at least £7 million p.a.